Business People Accept Or Confirm Project On The Proposal And Join Shaking Hands At Office. Fotos, Retratos, Imágenes Y Fotografía De Archivo Libres De Derecho. Image 115915642. Foto de archivo - Business people accept or confirm project on the proposal and join shaking hands at office. 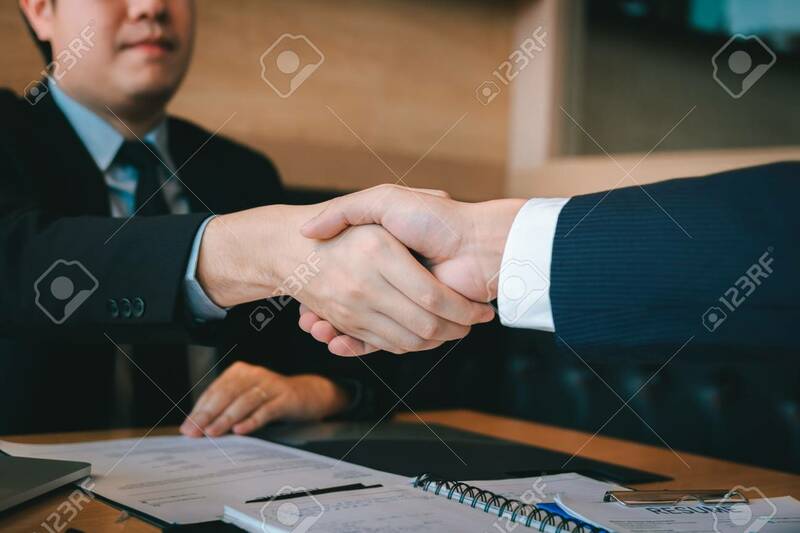 Business people accept or confirm project on the proposal and join shaking hands at office.